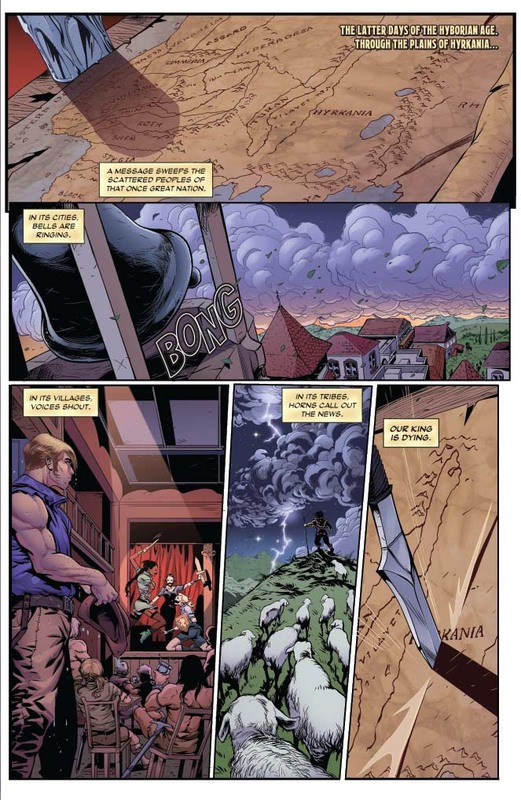 Across the plains of Hyrkania, a message sweeps through the scattered peoples of the nation. 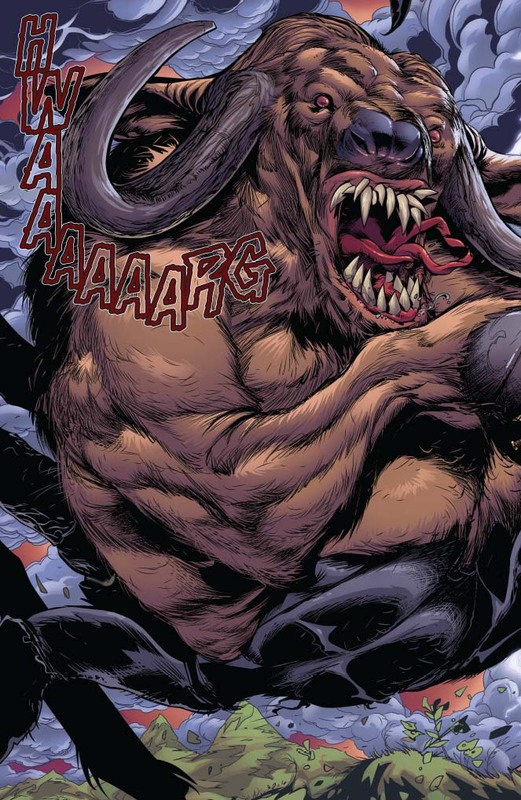 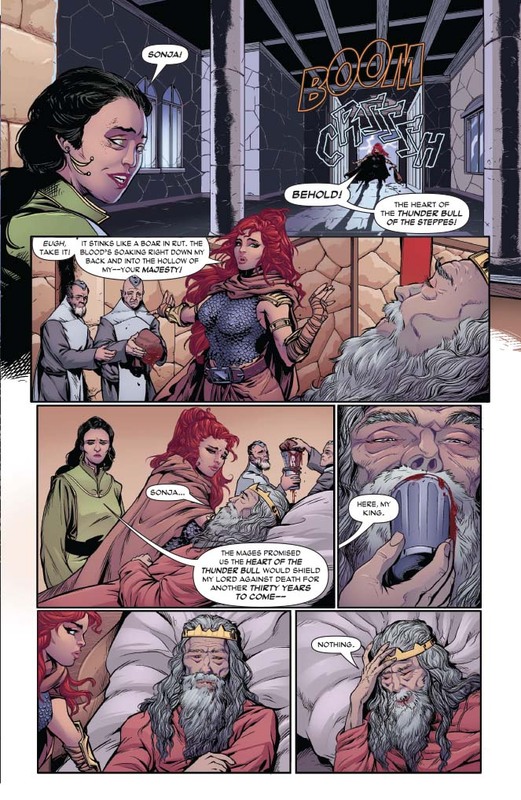 Bells ring, horns blow, voices shout -- the King is dying! 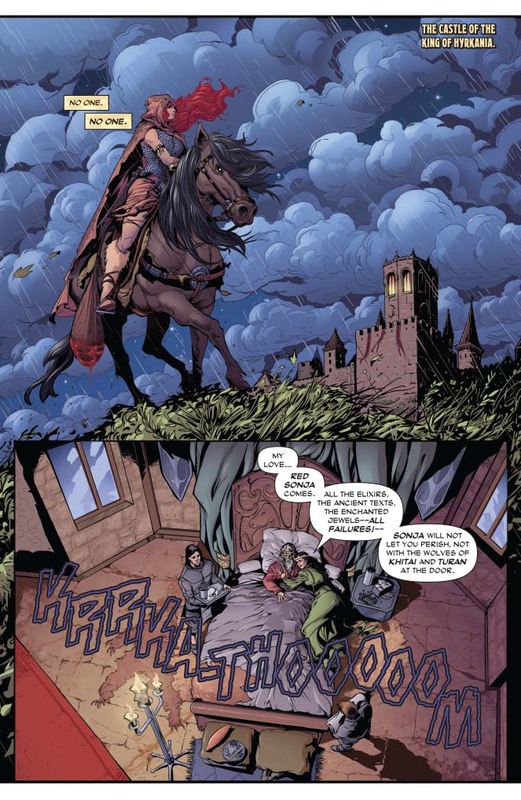 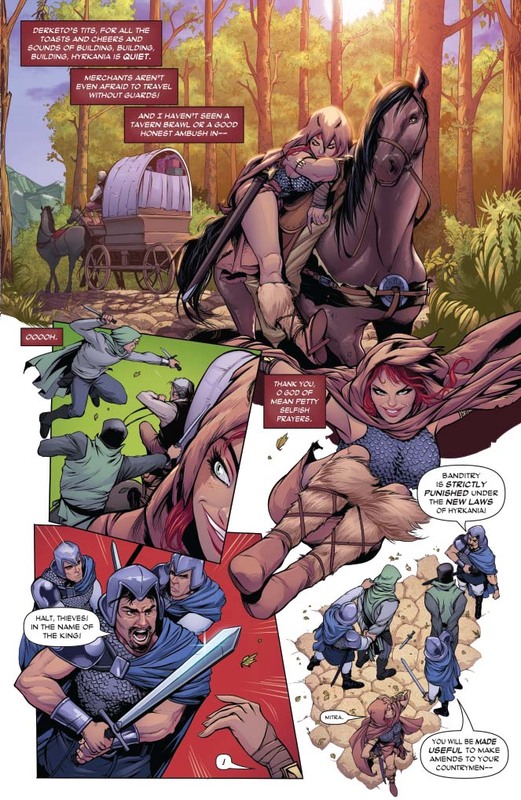 Red Sonja rides to save the King from his doom as the powers of Hyboria crowd around to strike when the kingdom is weakest. 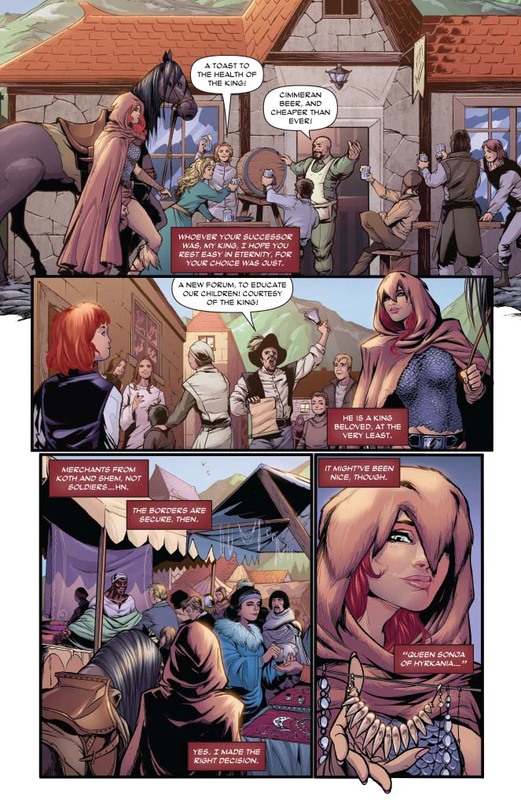 But a dreaded new power rises from within Hyrkania's own borders, bent on defending its homeland... no matter the cost, no matter what its people become. 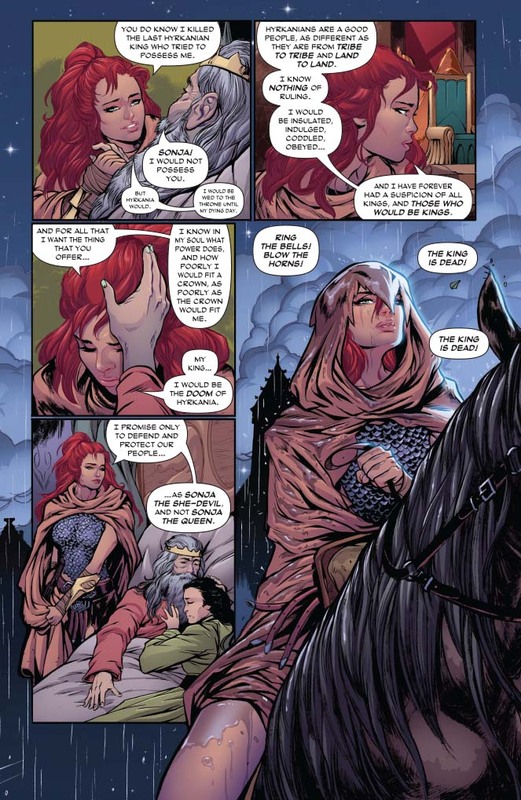 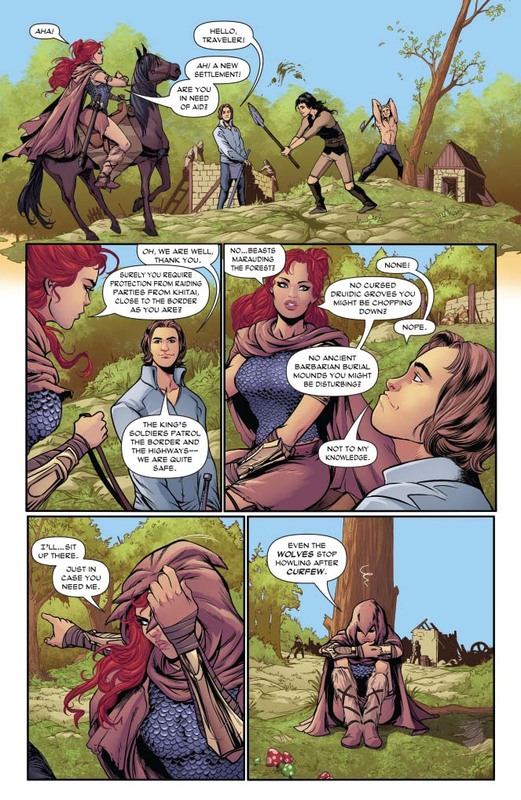 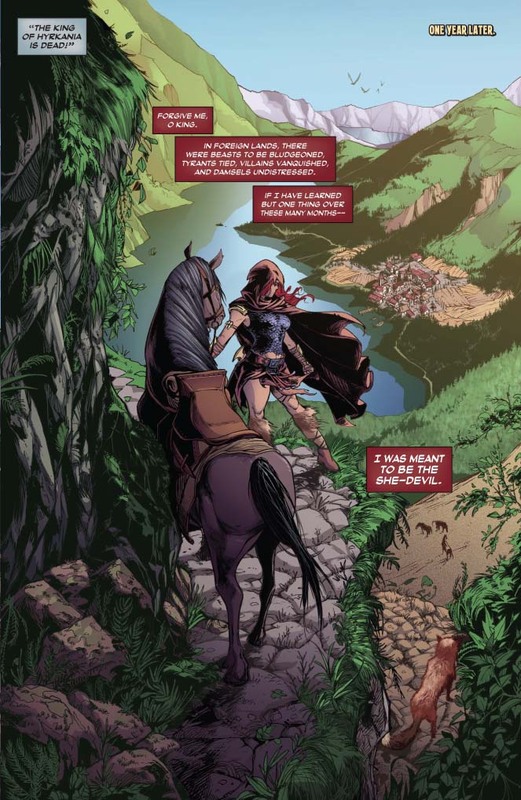 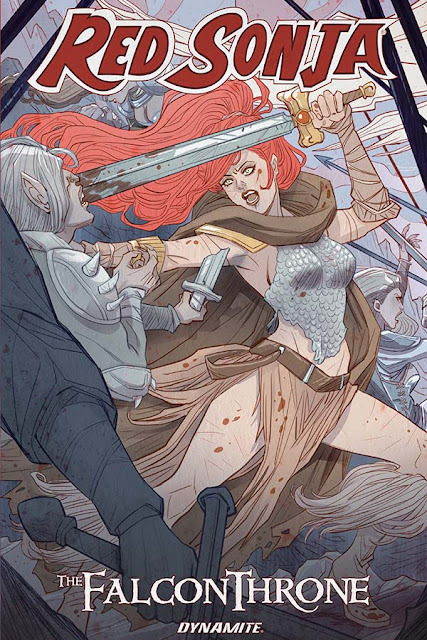 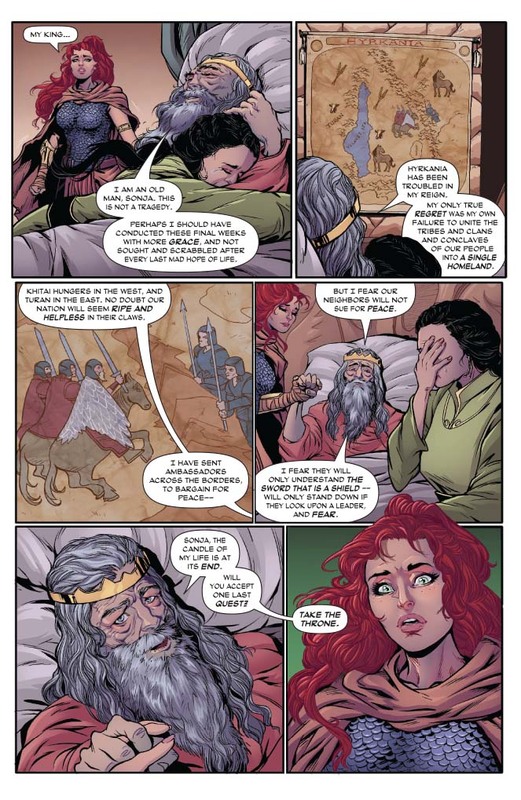 A defining chapter of the Red Sonja saga, dark, clever, vicious, and funny, as the She-Devil with a Sword must stop the rise of a brutal new regime: her own people!